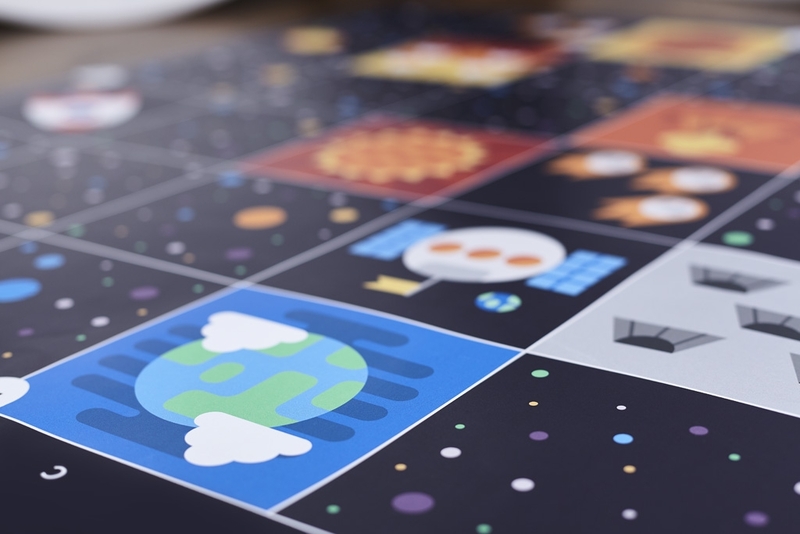 Take a trip to the edge of the Solar System with Cubetto. Visit planets while moving Cubetto around his favourite map. Download pdf. 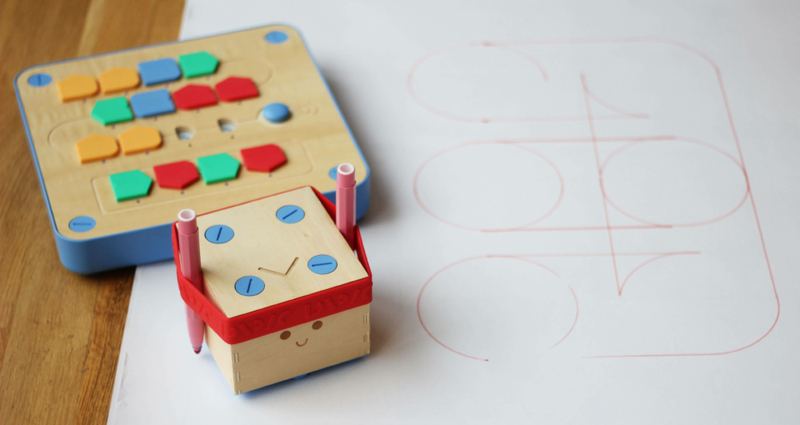 Take a trip down memory lane with our timeline of educational toys. 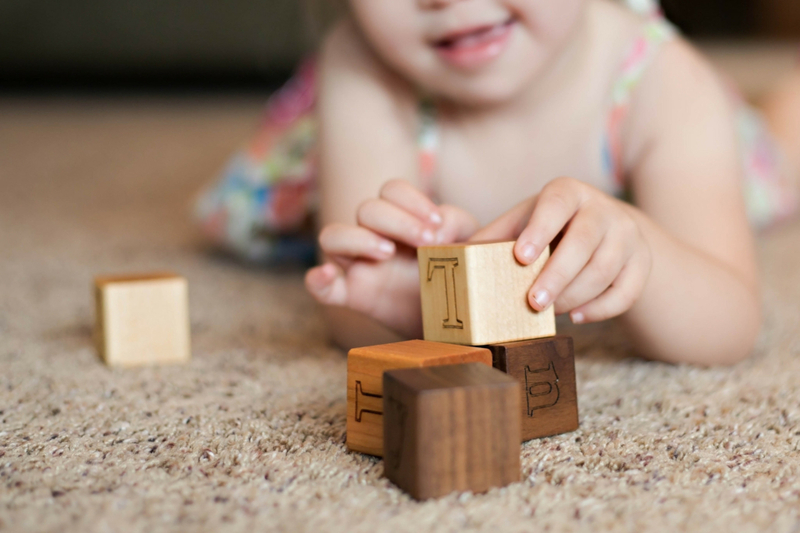 From Montessori's sensorial materials to LEGO Mindstorms, read on for fun facts and nostalgia aplenty. 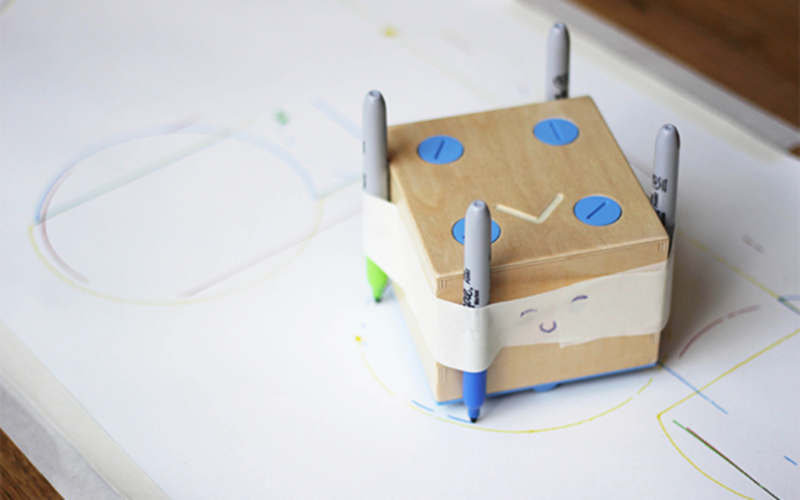 Turn Cubetto into a drawing bot in under 5 minutes. Bring coding alive with colours. Unleash your child's inner artist with simple steps. Another simple yet awesome activity you can do with your Cubetto Code & Colour. Get started with a number three, then flip it around and you have the letter E!